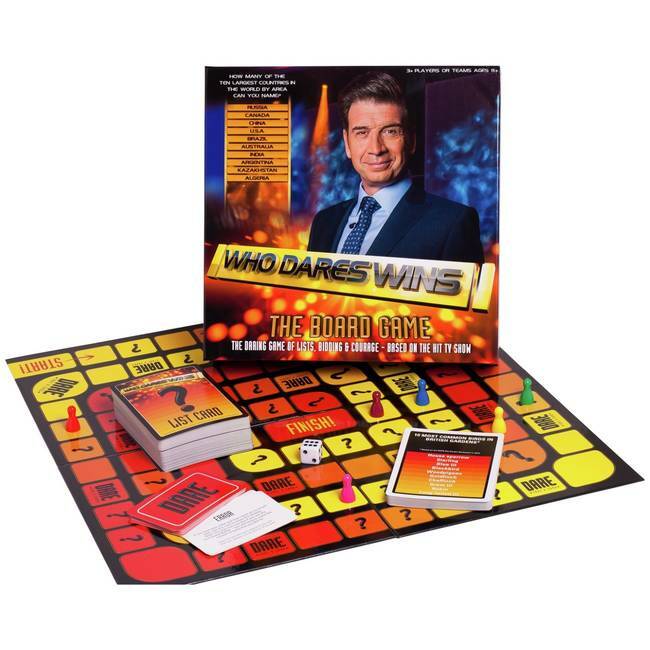 Based on the hit TV show, the Who Dares Wins Board Game is certain to give you hours of family fun and entertainment. 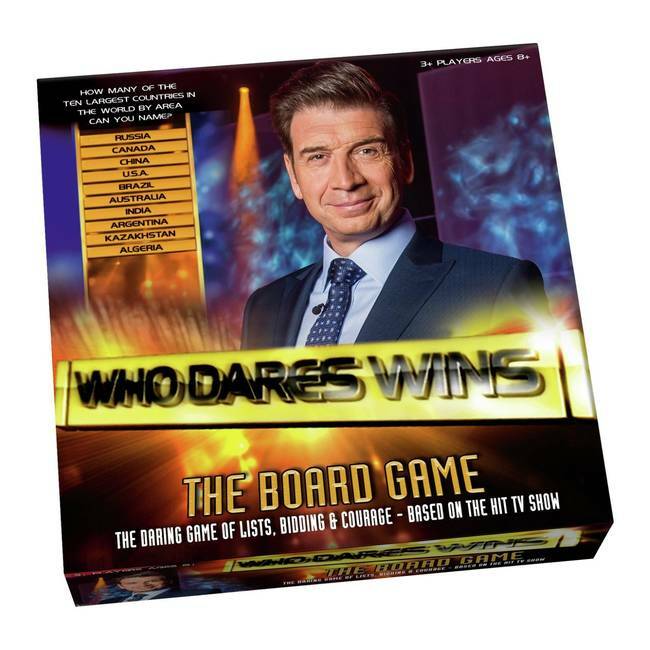 The Who Dares Wins board game is an exciting game of lists, bidding, dares and steals. This family game will have teams bidding and challenging on how many items they can name from a particular category list but which team will have the courage to hold their nerve and win the valuable places? Family board game based on the hit tv show, who dares wins. An intense game of lists, bidding, dares and steals. Bid on how many items you can name, dare to go higher but watch out for the steal! Ideal game to play as individuals or in teams. Fantastic entertainment for whole the family, suitable for 3+ players, aged 8 years plus. Accepted AnswerWe do not have additional cards available for this game. Good game that we played a lot over Christmas.